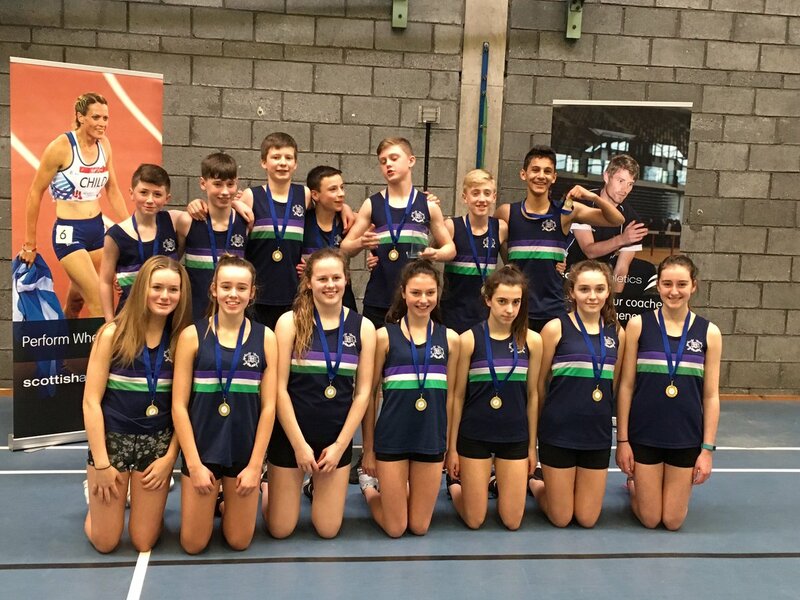 Balfron High School have continued their impressive recent form in the National Giant Heptathlon to lift the national title for the second time in three years. They followed their 2017 success with a top-five finish in 2018 before capturing this year’s crown with the highest score from the four regional finals. With the Central and Tayside & Fife regional finals being combined for this year, Balfron competed in the final held at Dundee & Angus College. This regional final proved to be particularly strong with the top three teams, including Webster’s High School and Queen Victoria School, featuring in the top five of the virtual national table. 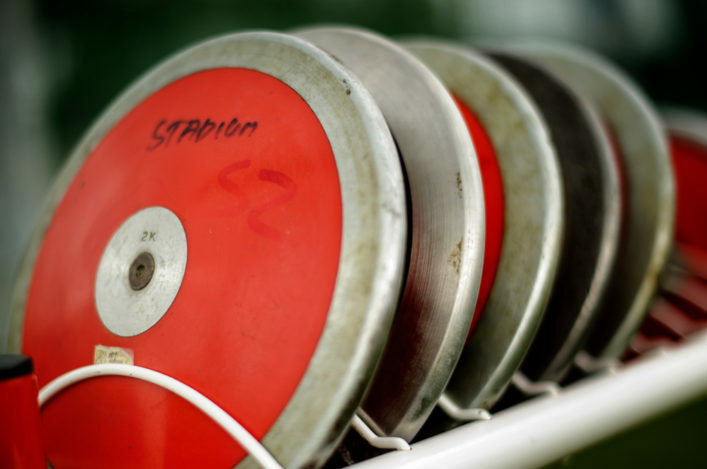 Across the four regional finals, no fewer than 30 teams and over 400 athletes competed to make these the biggest regional finals of Giant Heptathlon to date. This year saw the addition of teams from East Lothian and Borders, whilst the slight restructure mentioned above saw the Central and Tayside & Fife event combined. 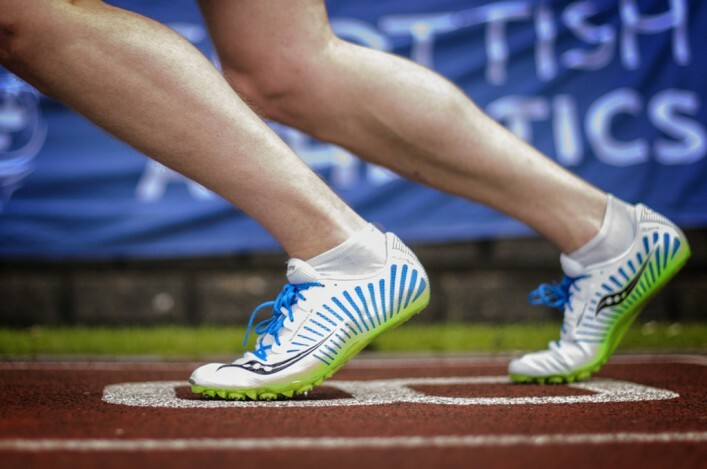 Alongside the Sportshall events in Primary Schools, Giant Heptathlon (Secondary Schools) continues to be an important part of scottishathletics participation pathway providing links into local clubs for athletes not already involved in mainstream athletics. In the East Region, Giant Heptahlon debutants, Peebles High School, were victorious with a total score of 14,783 giving them second position on the national virtual table. Their Border counterparts and fellow debutants Earlston High School took second place. The Grampian Regional Final was won by Bucksburn Academy, who knocked last year’s Grampian winners Harlaw Academy into second place. Finally, in the West Region, Greenfaulds High School were victorious taking third place on the national virtual table in the process. Cumnock Academy took the runners-up spot for the second year running and St Andrew’s Academy also finished in the top three for the second year running. Once again, we would like to place on record our thanks to the local authority partners, teachers, Active School Coordinators, clubs and volunteers who put in countless hours across the country to make the local and regional events possible. In particular, we would like to thank the delivery team at Sportshall Associates, the students from NESCOL, Dundee & Angus College, West Lothian College, West of Scotland College and our own Sportshall Co-ordinator, Harry Baird, who has done an excellent job of planning and delivering the Giant Heptathlon events. Finally, we would like to congratulate all the athletes that competed in the event and made this year’s Giant Heptathlon a great success.